Alisa Keeton is a wholehearted pursuer of God's love. After more than twenty-five years as a fitness professional, Alisa felt God leading her to bring fresh meaning to the world of health and fitness. At first she resisted, but eventually she got on her knees, rolled up her sleeves, and followed His call. In 2011, she launched Revelation Wellness. This nonprofit ministry uses fitness as a tool to spread the gospel message, inviting participants to become whole and live well. The Revelation Wellness instructor training program equips and sends out "fitness missionaries" throughout the United States and around the world, while RevWell TV brings faith-based online workouts and resources to anyone with Internet access. 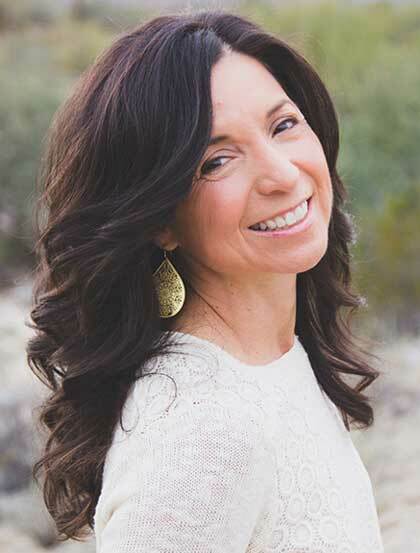 Alisa lives in Phoenix with her husband, Simon, and their two children, Jack and Sophia. As a family, they are on mission to change the world with the kind and courageous love of God.